Since posting about YourTea a few months ago HERE, HERE and HERE I've had so many comments and emails telling me that it is not available in the UK. The brand halted its international distribution in April so that they could set up a local distribution system within the UK to reduce shipping costs to us! What a lovely bunch. 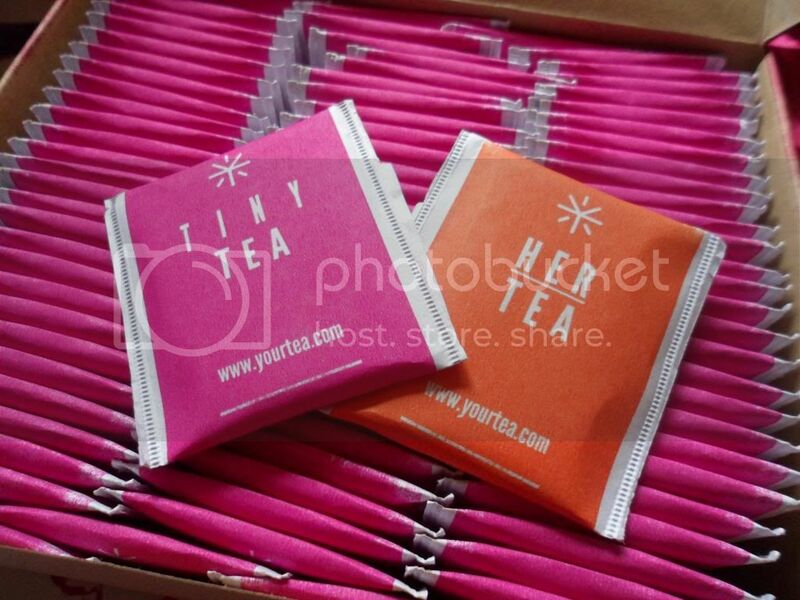 I can happily announce that YourTea will launch in the UK, complete with beautiful new packaging, on 10th August. If you literally can't wait that long, you can click HERE to be taken to the International Shop where you can place your pre-orders. (Please bear in mind that these will not be shipped out until the 9th September for UK customers).I can hear the cheers and the rummaging in purses already. 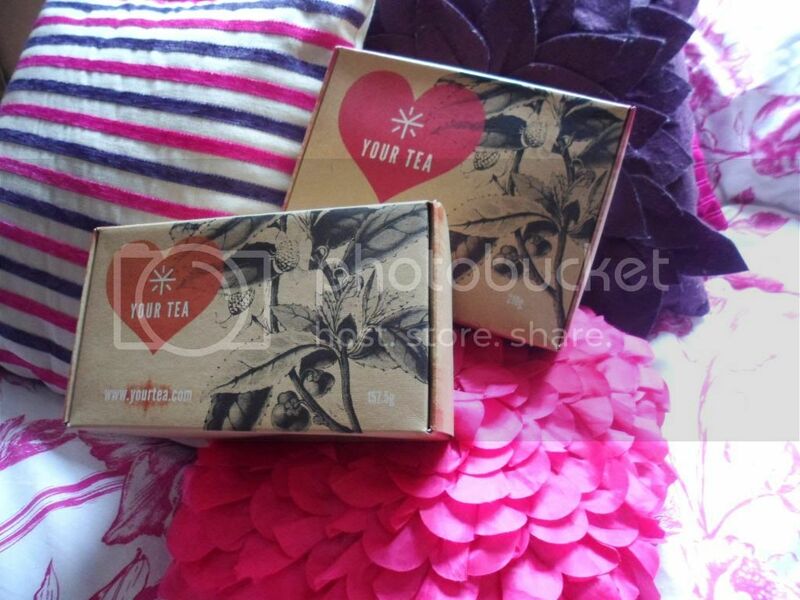 You can read my posts linked above for all of my thoughts and results with the TinyTeatox. Eating lots of green, leafy vegetables i.e. baby spinach, broccoli, beans, bok choy, asparagus and Kale which are great for hydration. Taking a handful of parsley and boil for 4 minutes in 2 cups of water – drink! Buying some cold pressed coconut oil and smother your face in it at night before bed as it is known for keeping the skin looking youthful. Including almonds and flaxseeds in diet which are full of omega 3 and antioxidants. Avoiding sugar – it heats up the body, bloats the skin and can aggravate blemishes. I did notice weight loss also, but regular exercise is key to seeing real results with the tea, as we all know, there is no magic weight-loss potion. It requires hard work, sweat and commitment. But don't worry, a brisk 3-5km walk per day is enough to get your heart pumping if you're not a natural athlete. 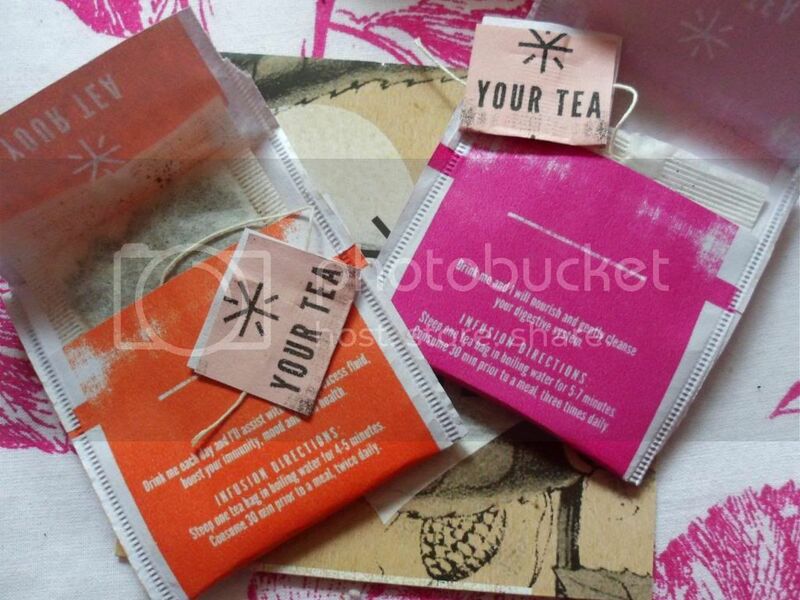 To coincide with the launch the lovely guys over at YourTea have given all of my readers a code for 10% off your order. Just type in "UKlauch" at the check out. 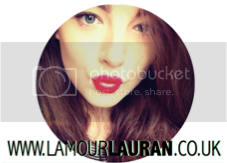 If you'd like to read the full YourTea interview, you can download it by clicking below. Follow me on Twitter, Facebook and Instagram for your chance to win one of three YourTea TinyTeatox packages and stay tuned to the blog for more information.